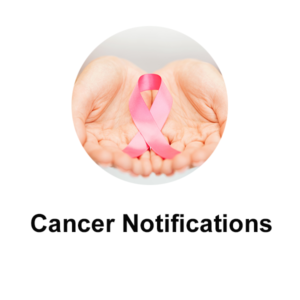 Allows for ambulatory or eligible professionals within doctor offices, hospitals, clinical laboratories, and dentist offices to electronically send cancer information to the cancer registry. 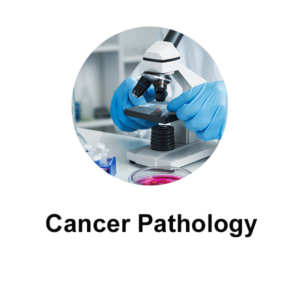 Allows healthcare providers and pathology laboratories to send electronic lab results containing electronic pathology reports through MiHIN. 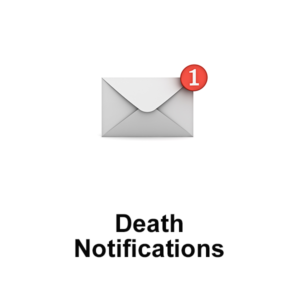 Helps improve awareness of a death, avoids unnecessary and wasteful spending, precludes falsified insurance claims, and stops the dispensation of prescribed medications. 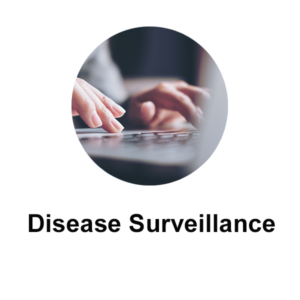 Offers a standard, consistent method to automatically and electronically send lab results regarding reportable diseases to the state. 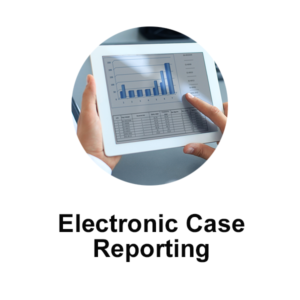 Allows healthcare providers to send case reports regarding a patient’s infectious disease status to a public health agency. 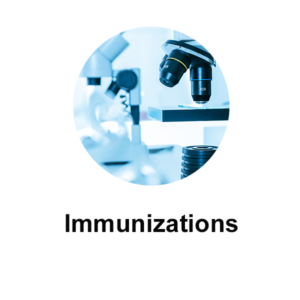 Allows organizations to send electronic queries through the statewide health information network to an Immunization Information System to retrieve electronic data containing a patient’s immunization records. 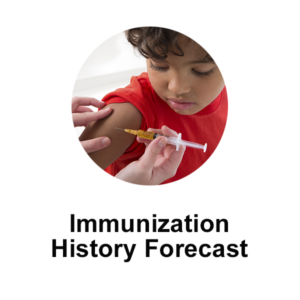 Describes the requirements for providers to use MiHIN to automatically send immunization records through the state’s Department of Health to the Immunization Information System. 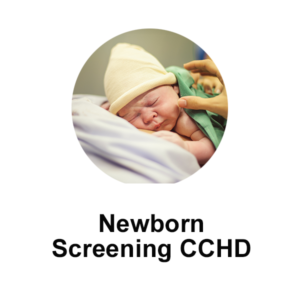 Allows real-time transmission of test screening results from birthing hospitals to the state, without additional workflow steps. 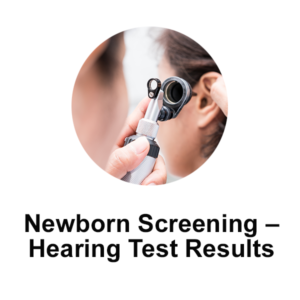 Enables newborn hearing test results to be sent from the hospitals to the state through the health information network. 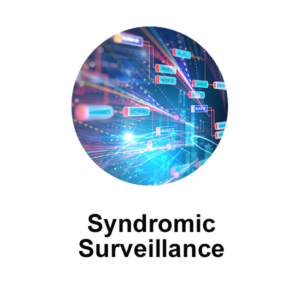 Sets the requirements for providers to send real-time, electronic syndromic surveillance data to a state’s surveillance system.